In this post, we are publishing 4000 General Knowledge Question and Answers for those who are preparing for the upcoming PSC Exams and we are going to publish the same on weekly basis. 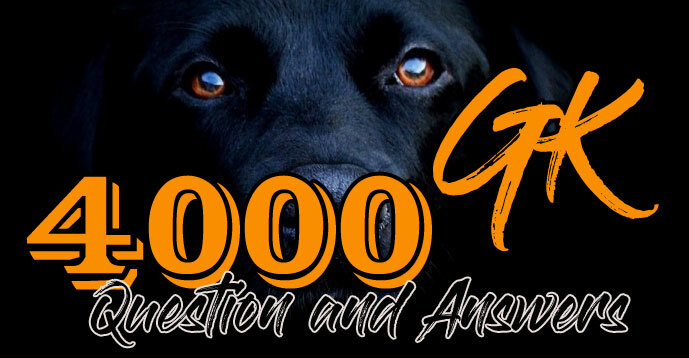 You can Download 4000 GK Question and Answer PDF from the link below. If you want any changes in our Format or want notes on any particular subject please feel free to contact us on our facebook page, WhatsApp group or leave a comment below. Every candidate should use the Previous Papers, Model Papers, Sample Papers, Old Question Papers, Practice Papers for efficient preparation. Visit our E-book page for free study materials. You can also join our Telegram Channel.